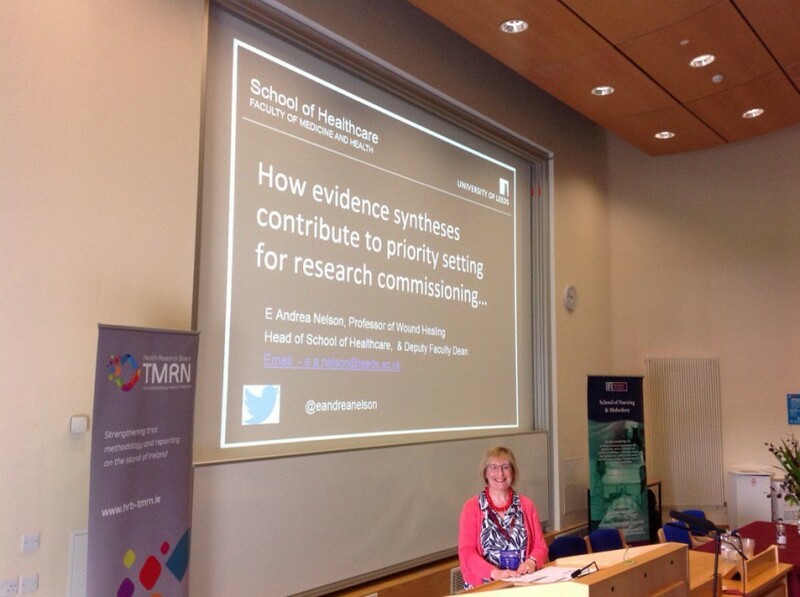 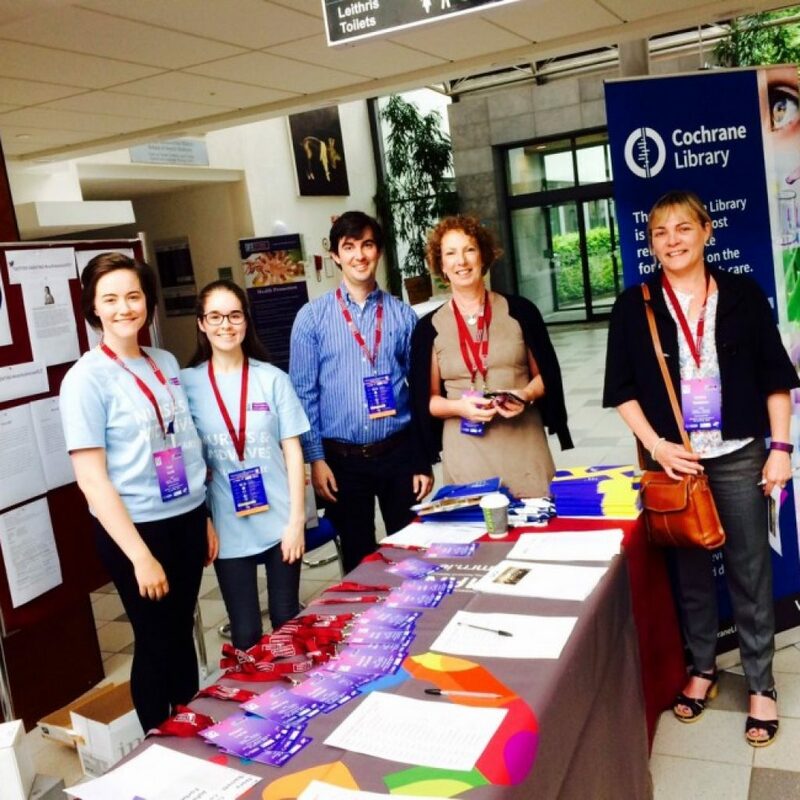 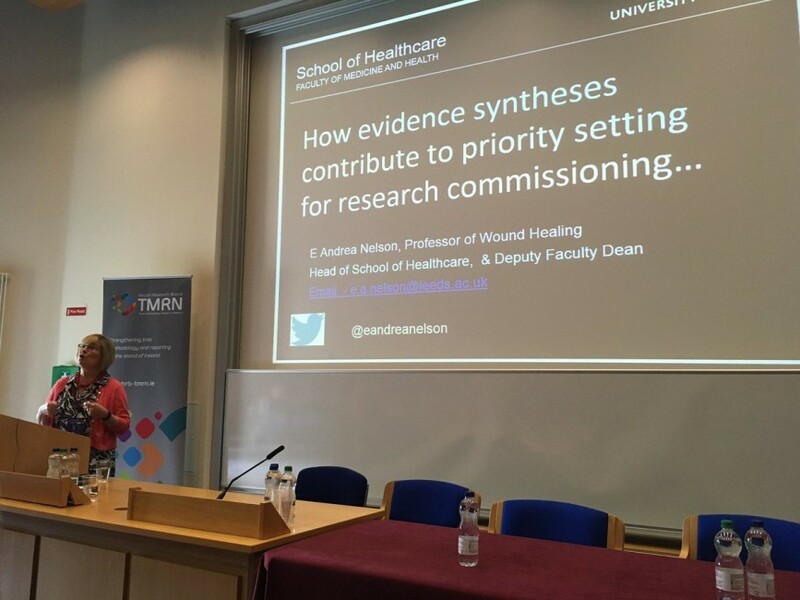 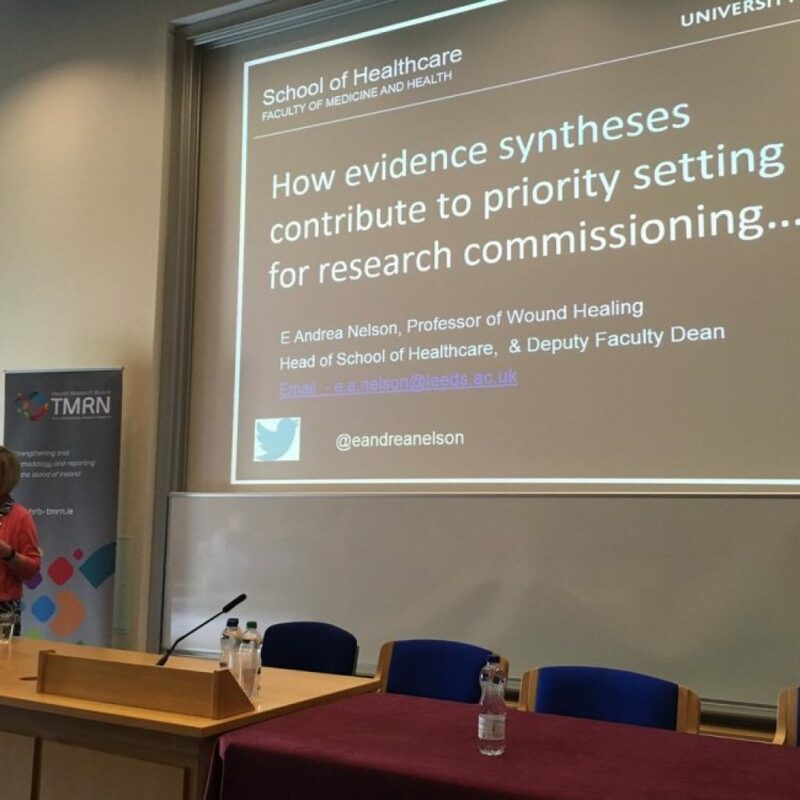 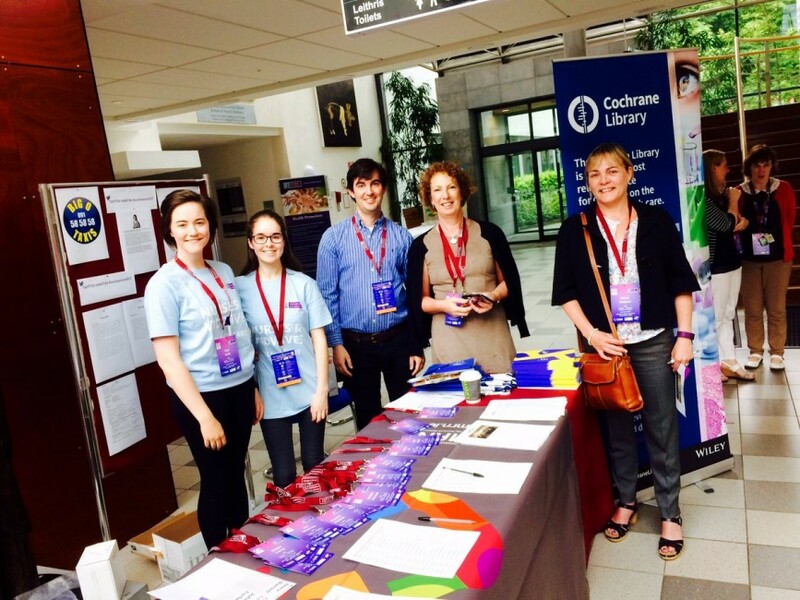 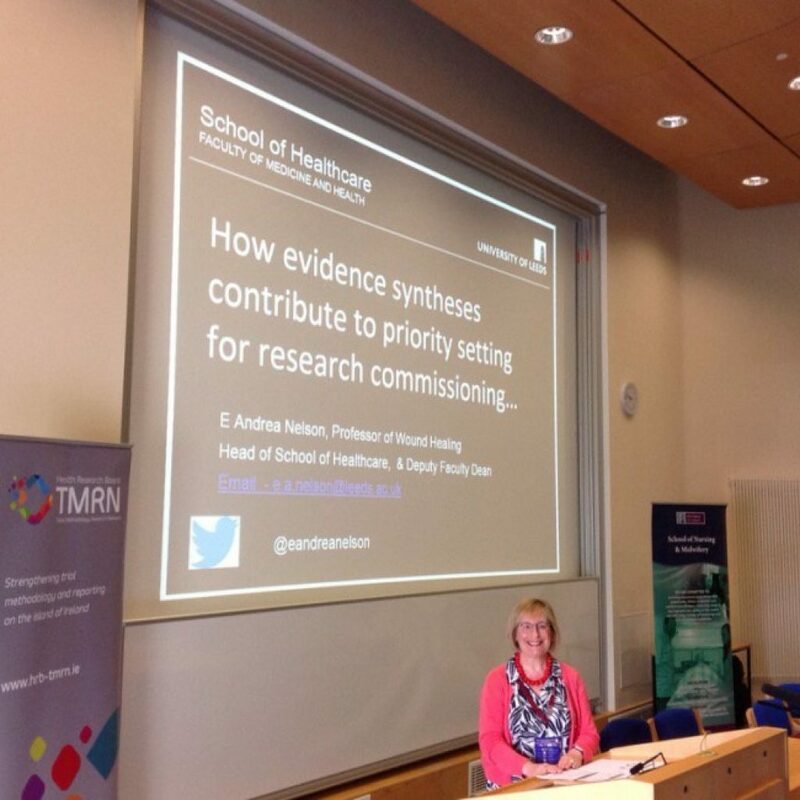 Along with the School of Nursing and Midwifery, NUI Galway, the HRB-TMRN was delighted to host the 12th Annual Cochrane Ireland Conference 2017, which was held in NUI Galway on May 26th. 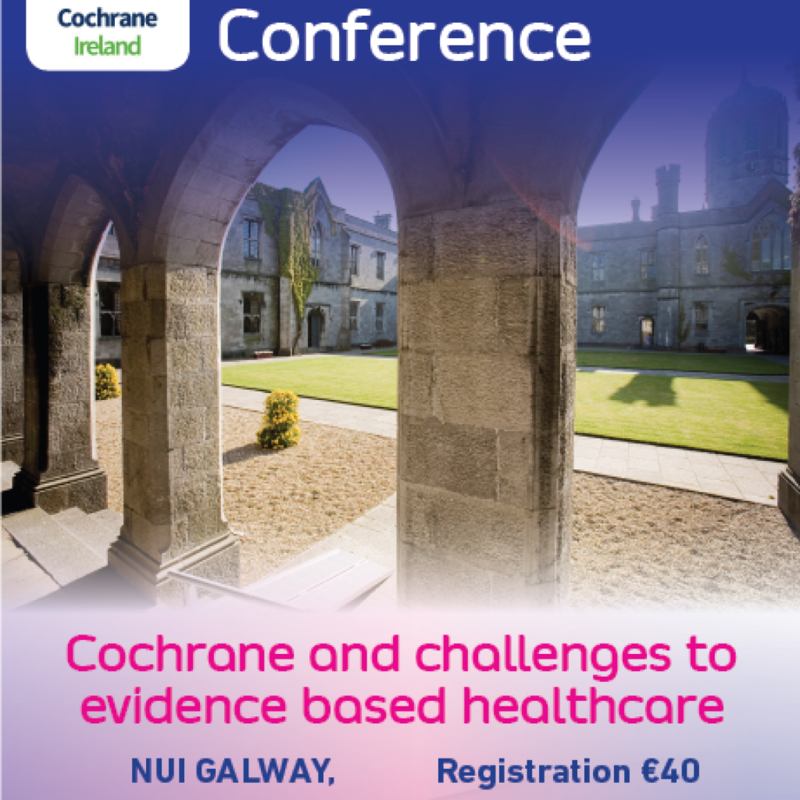 A full house of over 100 delegates was in attendance to listen to the experts in their fields discuss their experience of Cochrane Systematic reviews; how important this work can be, but also how we can improve how reviews are conducted. 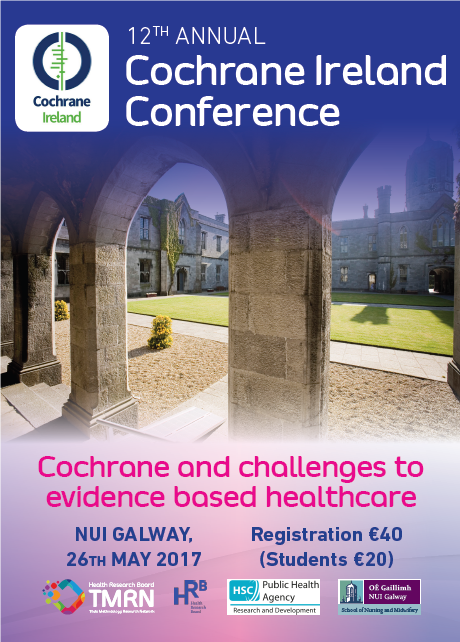 In case you missed this excellent event, recordings of the speakers presentations will shortly be available on our online materials page.